Whether as a beginner and novice, or an expert in developing apps and programs and with some basic or advanced knowledge in programming, you definitely need to code. Out of the several options at your disposal would be where to write your code. If you are an expert and know your way around, then IDE would be your best bet, as discussed earlier. However, if you are just starting to learn the ropes a good code editor like Notepad++, a windows based editor would be your best companion. Normally, IDEs are quite complex as you navigate around and often require computers or devices with very high specs. To a beginner, this can prove to be quite a handful. Notepad++ among several others is a good quality editor that offers a friendly way to begin coding and has many features that a beginner needs. As a base to consider while choosing another code editor. What makes Notepad++ so popular? 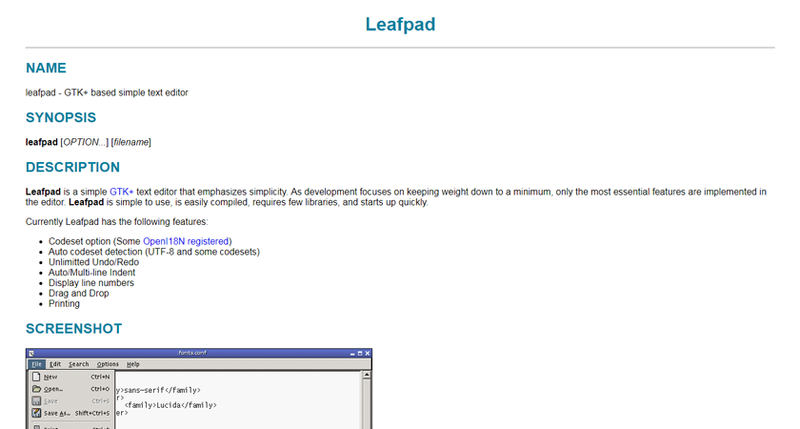 Notepad++ is easy to install. 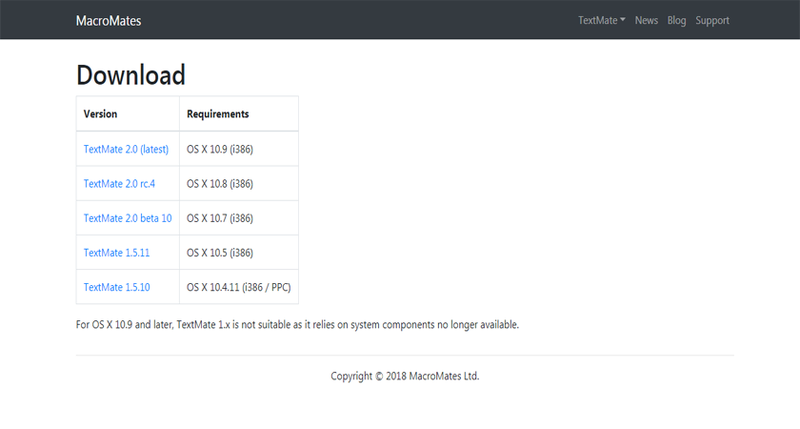 You only need to visit the download site, choose the correct version, and install using the simple wizard. It is also light delivering performance and speed. Its advanced functionality enables the user to use keyboard shortcuts to access functions, thereby saving time. Search and replace feature enables you locate, find basically anything in your code, Use of macros, a handy tool that automates boring repetitive tasks, Code folding enabling you to ‘hide’ your ‘completed’ code as you work on the rest of your code, autocomplete that enables you to type the name of the function required when you can’t remember. 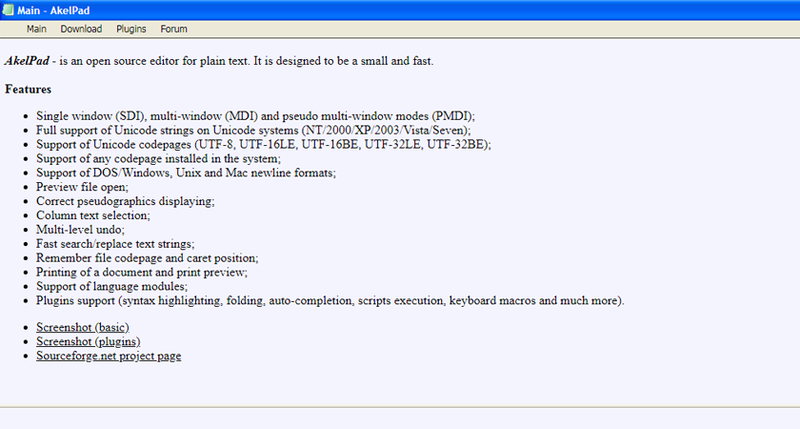 Notepad++ also incorporates a plug-in utility that adds functionality to your Notepad++. It also has a built-in set of programming languages for the user to choose from. While Notepad++ offers the above and many other advantages, it is not the only software of its kind. We discuss the other top 10 Notepad++ alternatives that you can use. This is one of your goto code editor of choice. It comes bundled with code completion, code formatting, and an embedded debugger. With its powerful code assistance and navigation, it streamlines your coding experience and extensible plugins. A small, lightweight code editor offering numerous functionalities like syntax highlighting, call tips and plugin interface using GTK+ toolkit. 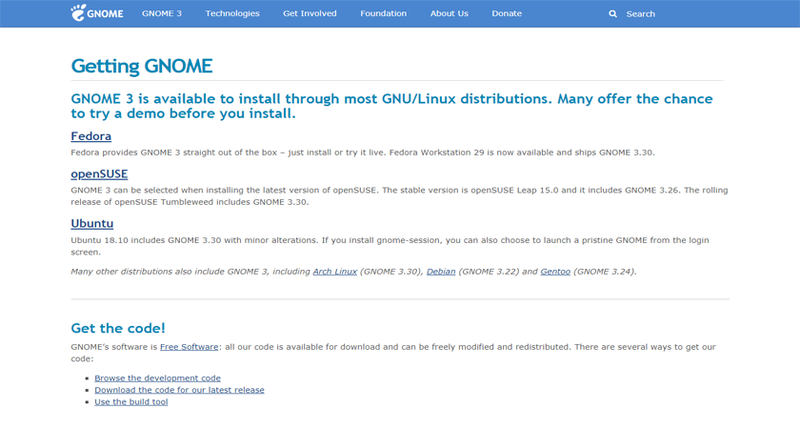 Free and open source, this powerful code editor is the main editor of Gnome desktop environment (Gnome is a desktop environment for Unix based operating system). 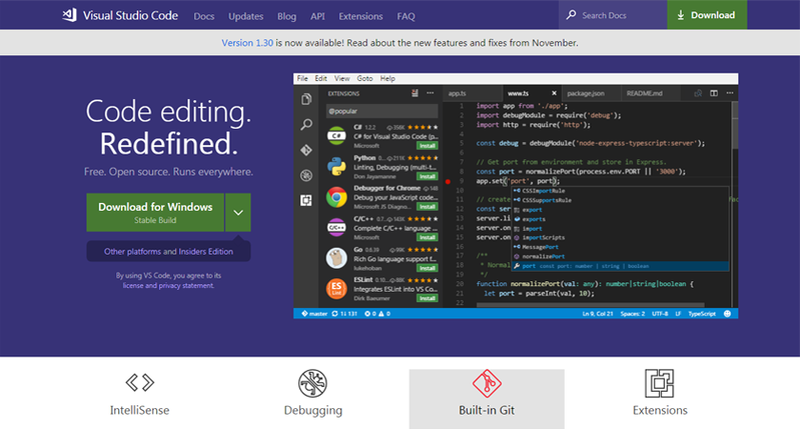 Its ease of use with flexible powerful features will make your coding an exciting adventure. This is a pretty simple code editor with enough features for your coding. 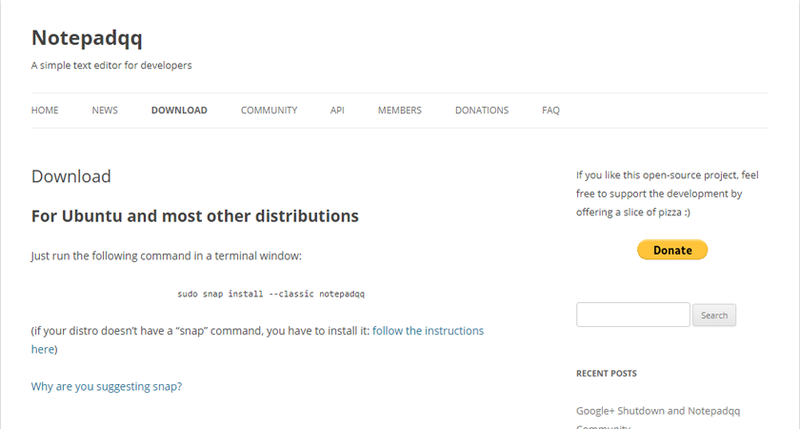 It supports native DOS, Windows or Mac environment. You can preview or even print and offers several plugins support. A few bug fixes could greatly improve the coding experience. For those looking for powerful features like the ones you would find on Notepad++, this is the Ideal code editor. In a very short summary, this is an exact replica of the Notepad++, in a Linux desktop environment. 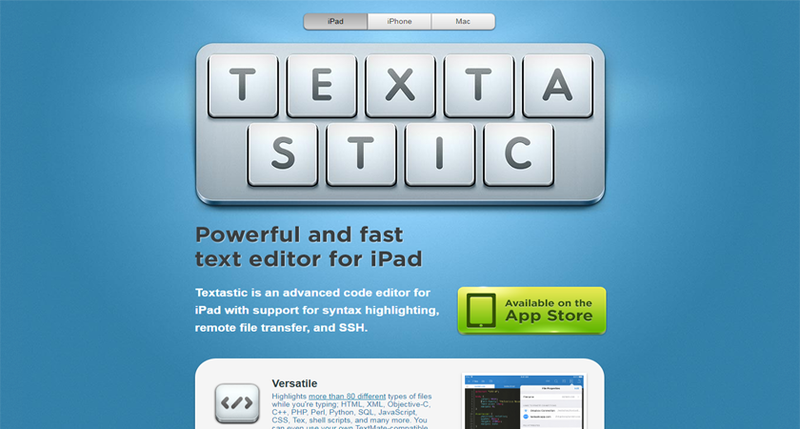 Whether as a novice or an expert in coding as a programmer or passionate designer and an avid Mac platform user, Textmate, strives to bring you the best in its class. It has such powerful features that Linux and Windows users have numerous requests for integration on their respective platforms. 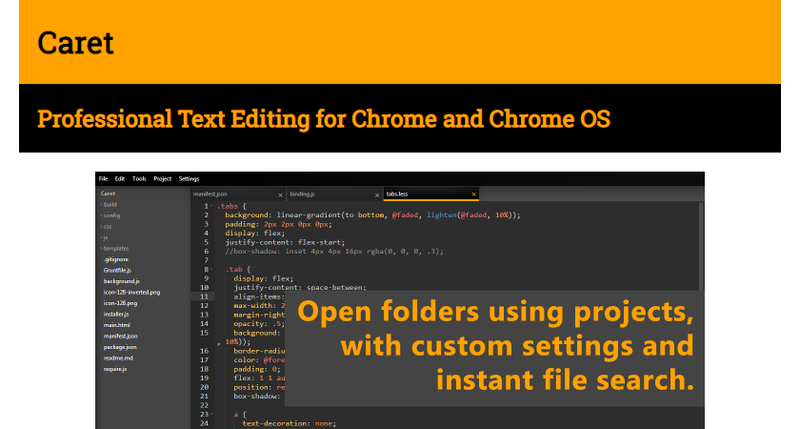 Suitably developed for coders working on Chrome environment. A sublime text clone for Go Programming enthusiasts. 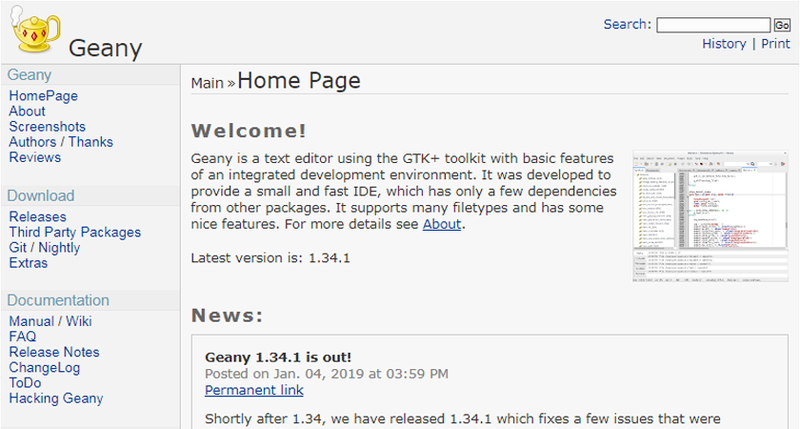 Yet another light weight GTK+ code editor with emphasis in simplicity. It is bundled with only features that are a must have for a developer. With rich support for Syntax highlighting of almost 100 languages, you have countless features in a powerful code editor just like Notepad++ . Availability: Mac, iPhone, and Ipad. As a beginner to the world of coding, the possibilities are endless. Notepad++ is globally known for its rich and fair share of ease of use. However, it is also important to try the other alternatives to suit your coding adventure. Try out any of the above alternatives and feel free to share your experience.